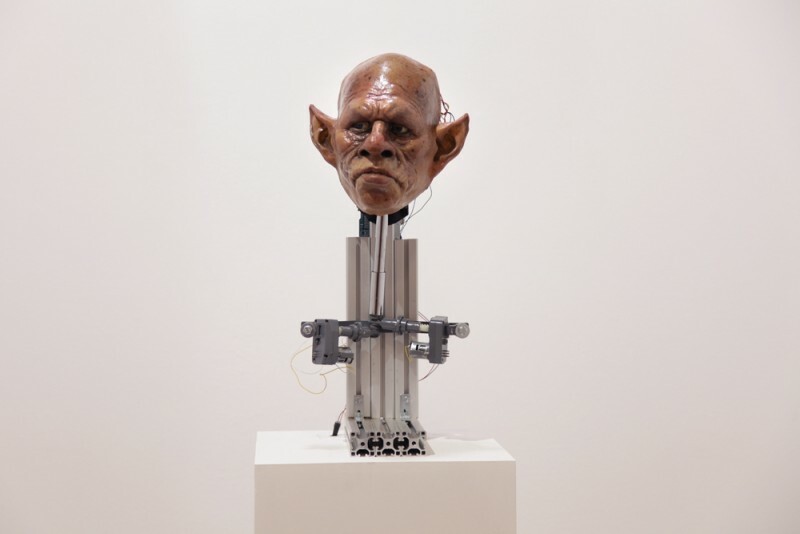 Chang has exhibited and received a number of awards internationally including the 6th Taipei Biennial (Taipei Fine Arts Museum, 2008), Forum Biennial (Taipei Contemporary Art Center, 2010), 2nd Taiwan Biennial (National Taiwan Museum for Fine Arts), Creative Initiative Award 2013-14 (Edinburgh Sculpture Workshop) and 8th Art Award of Independent Contemporary Art Advisors ICAA). In 2015, solo shows in Kunst Kraft Werk Leipzig, Manchester Centre for Chinese Contemporary Art and residency in Bemis Center for Contemporary Arts. In 2016, he will present solo exhibitions in Asia House and Christine Park gallery in London. He is a bursary member of Royal British Society of Sculptures and represented by Christine Park Gallery (London). Chang lives and works in London.